FREE OFF ROAD/GATED PARKING FOR ALL GUESTS. 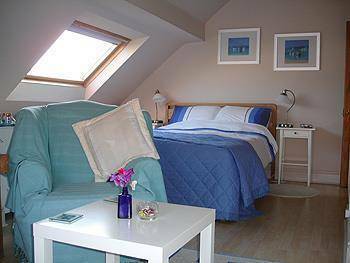 Come and enjoy relaxing, friendly accommodation at Lymehurst Bed & Breakfast. 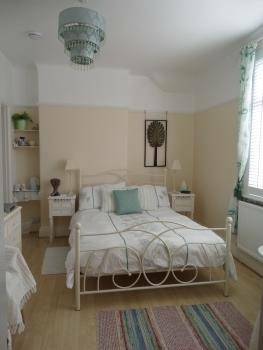 Lymehurst is situated in a quiet centrally situated cul-de-sac in Llandudno: 5 minutes walk from the town centre with all it's restaurants, cafes & shops. 10 minutes walk from the quieter West Shore that has fabulous views to the mountains and Anglesey. 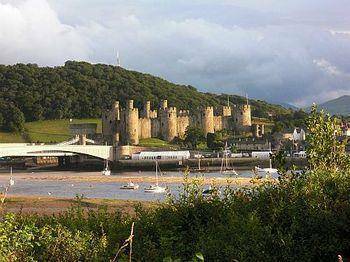 10 minutes from the coastal foot/cycle path that leads to Conwy Castle and walled town and has spectacular views along the whole route. 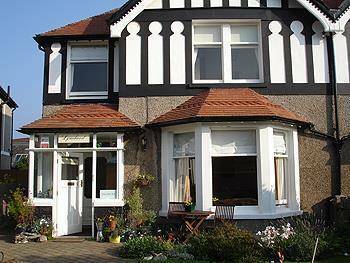 The promenade, pier, tram and other attractions are also only a short walk from our front door. A full cooked Welsh Breakfast, that includes award winning Edward's of Conwy sausages, home cured bacon (when available)and local free range eggs, vegetarian or continental breakfast is served in the sunny Breakfast Room that looks out on to the flower filled back garden. 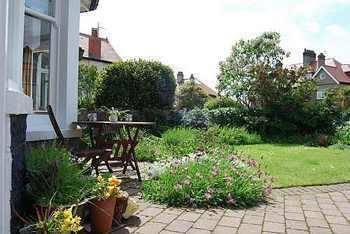 Guests can enjoy the last of the evening sunshine in the front garden at Lymehurst B & B. While relaxing and taking in the view of the Great Orme it's even possible that the famous (or infamous, if you are a gardener!!!) cashmire goats might be spotted grazing on the slopes.